From our Junior Wildlife Ambassador Program to our WILDKids Camp, WILDNorth has wildlife education options for all ages! A crucial aspect of WILDNorth’s Mission is to educate the public about the importance of wildlife in our community. 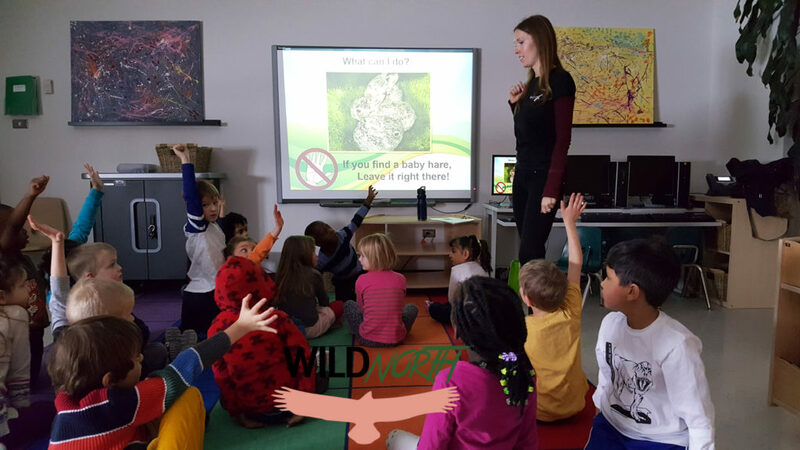 WILDNorth’s education programs help foster an appreciation for, and knowledge of wildlife; all while empowering individuals to take action to minimize negative human-wildlife interactions.